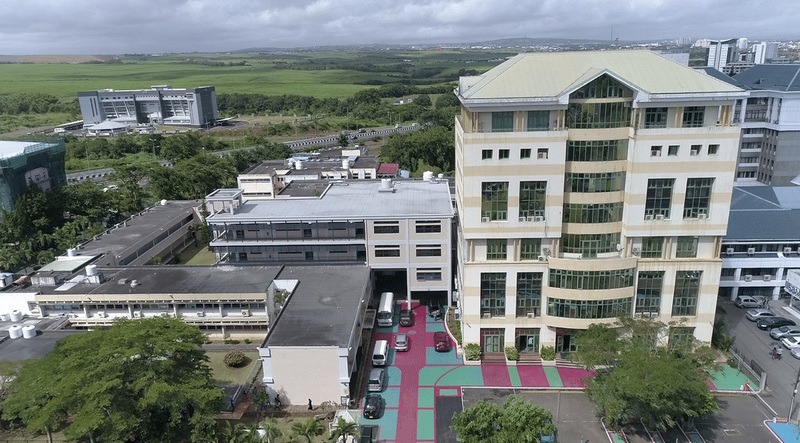 Mauritius Institute of Education – The Mauritius Institute of Education (MIE) is a Parastatal body, working under the aegis of the Ministry of Education and Human Resources. This Training Programme has been designed to acquaint secondary school Educators with the various aspects of their tasks so as to empower them to work with students in the Extended Programme. 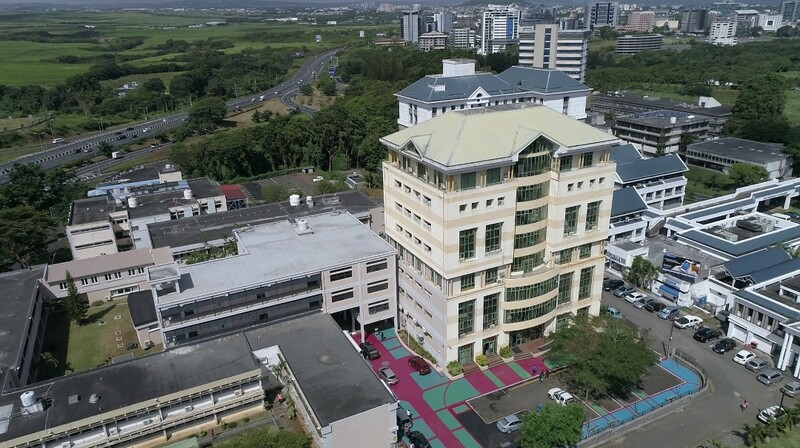 Application for exemption from modules for any programme should be sent to the Registrar within TWO WEEKS from the start of a programme, and a copy of the list of modules completed should be attached with the Exemption Form. 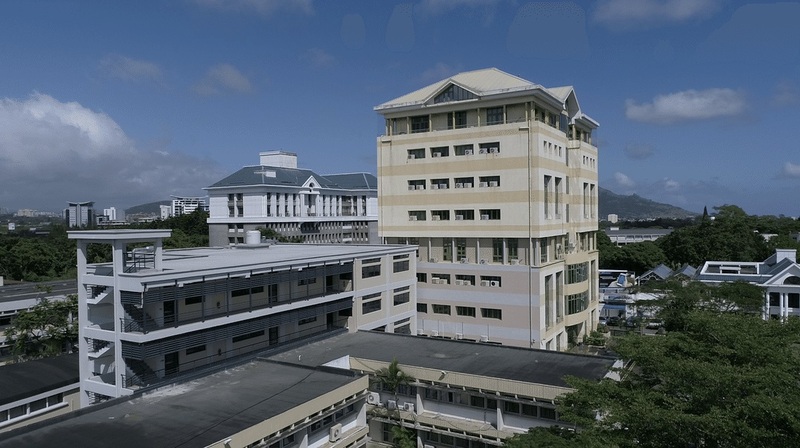 The Mauritius Institute of Education was established through the MIE Act 1973, subsequently amended in 1984. The MIE was set up with three main mandates, namely Teacher Education, Curriculum Development and Research, which are still the same today. 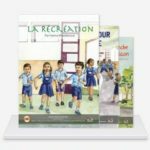 Teacher education evolved a lot over the years, keeping in line with latest trends in the field. 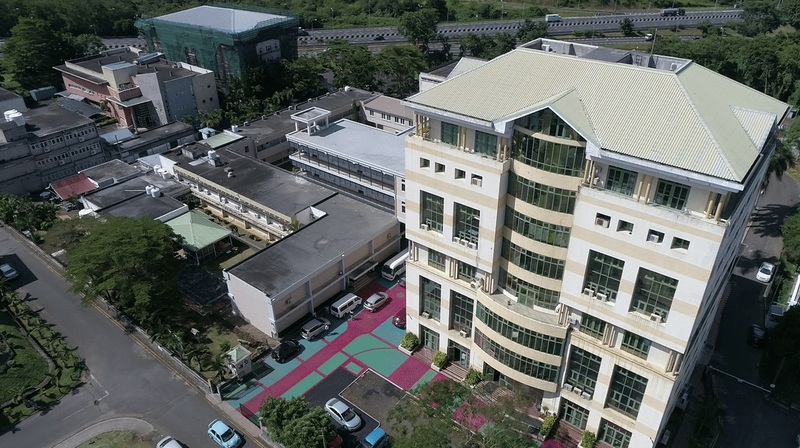 The second government plan, 1975-1980: Five-Year Plan, 1976 (Mauritius, Government, 1976) undertook the democratization of the education system. MIE offers interactive technology in all its classrooms.